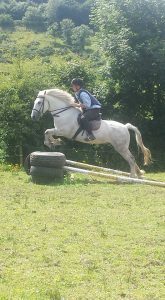 This includes 1 hour lesson which will be a bit of fun, then a 2 hour ride out through the lovely Ballyhoura mountains,must be able trot and canter. any enquires feel free to ask. 0868094648. 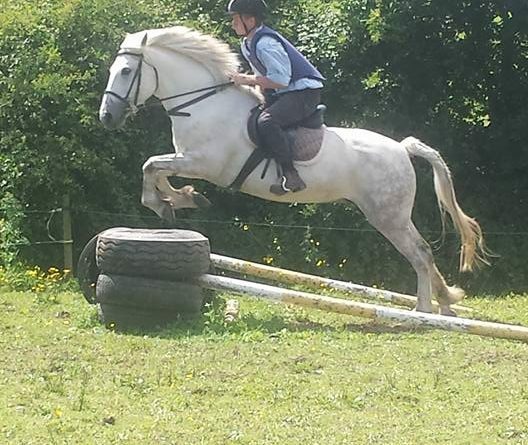 ← Lessons and ride outs available Saturdays and Sundays. Guided Rides, Private Lessons, Children’s Camp, Adult’s Camp.